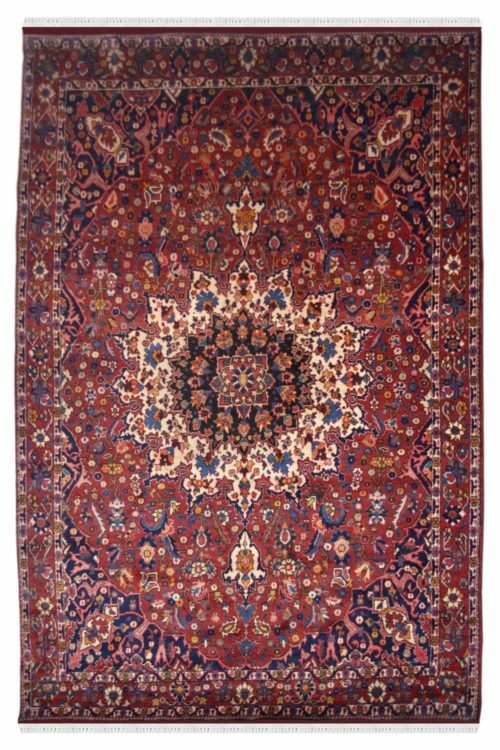 Antique carpets are just like fine wine that appreciate over a period of time. 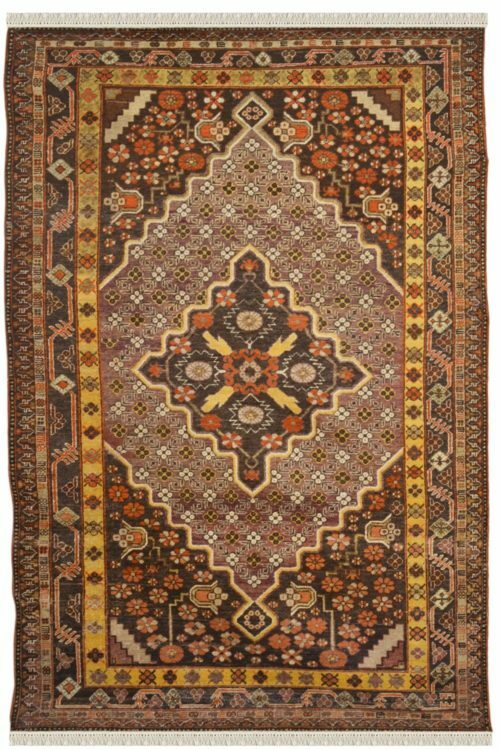 Such vintage carpets are one of a Kind and are more than 70-80 years old. 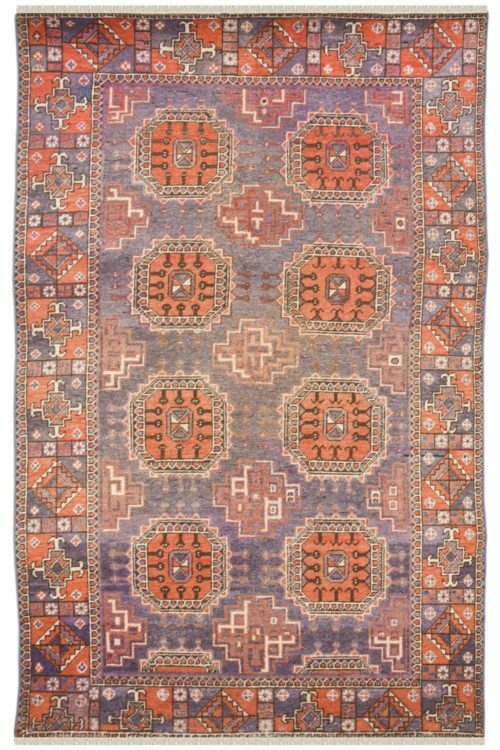 Antique rugs are perfect for a vintage or rustic kind of home decor and make any space look unique. 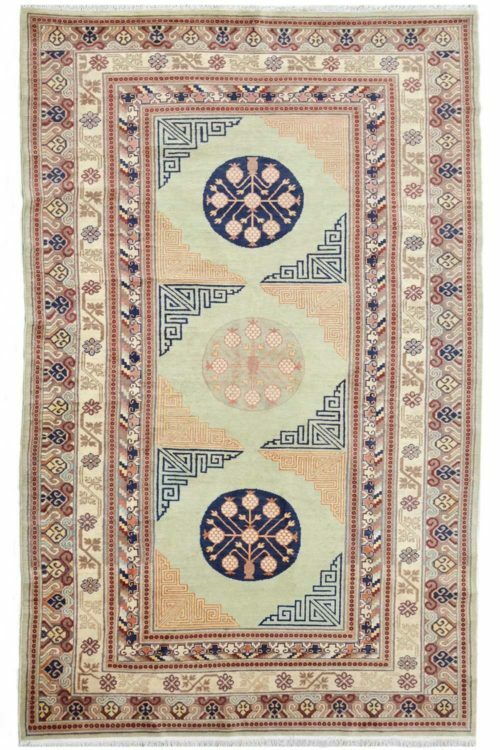 Such rugs have a unique characteristic of charming any dull space to an eclectic area with their over-dyed and rustic colors. 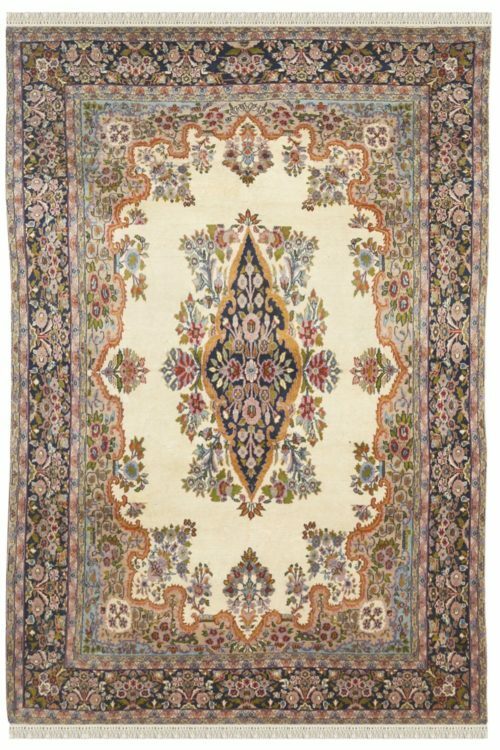 Shop online for antique Carpets and make your space look vintage ready. 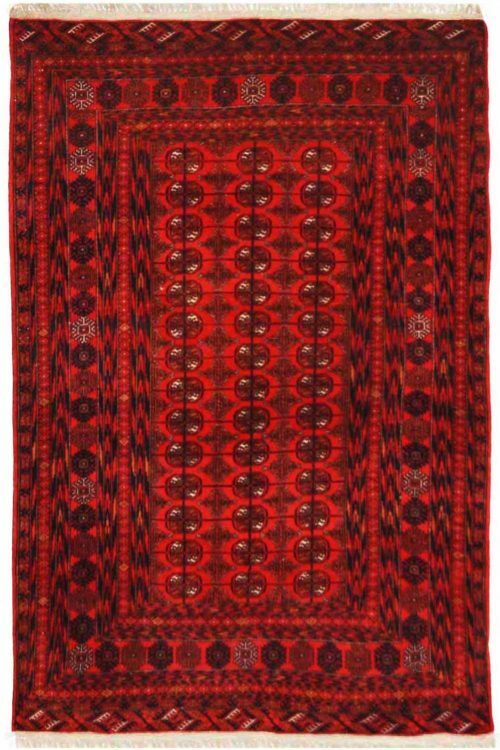 This is original Afghan rug which is woven in afghan design. It contains tiny motif which is beautifully handcrafted by our talented weavers. 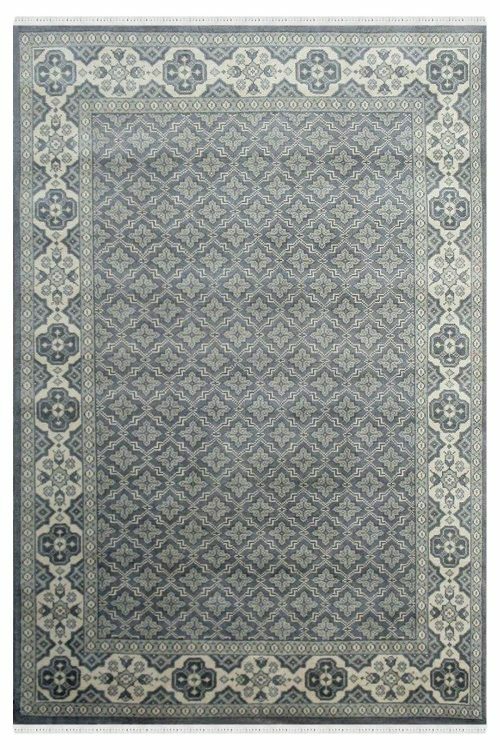 This carpet is designed in a unique traditional pattern with floral motifs which is “One of a kind” and woven on a handloom. This is easy-to-maintain and ideal for the living area. 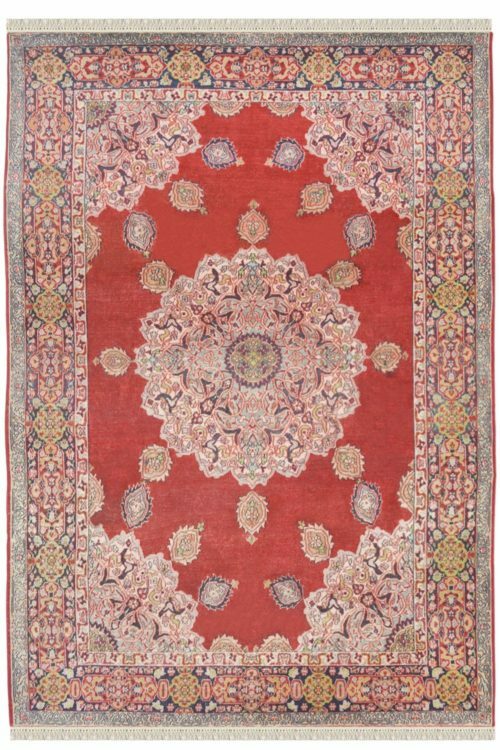 Indulge in this magnificent handmade rug in bold motifs and bright, vibrant colors. Perfect for space with rustic interiors and light furniture. 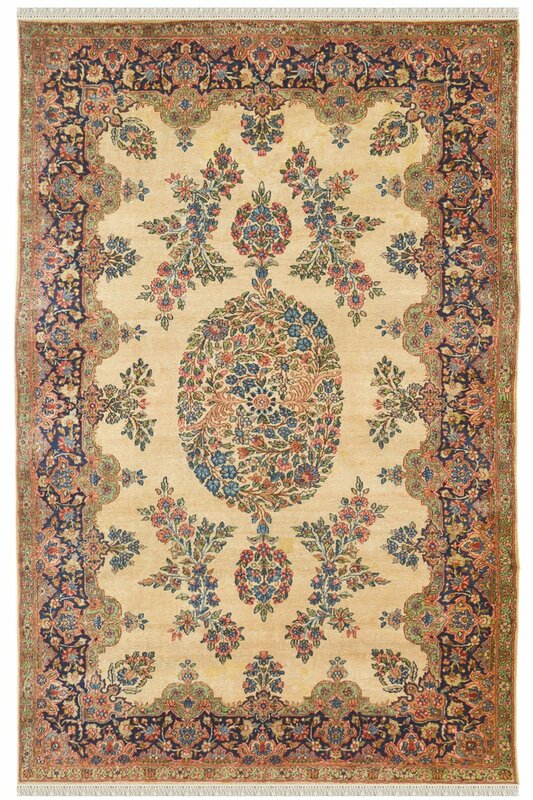 Unique Antique area rug with bold colors and minimalistic design pattern and tiny motifs. 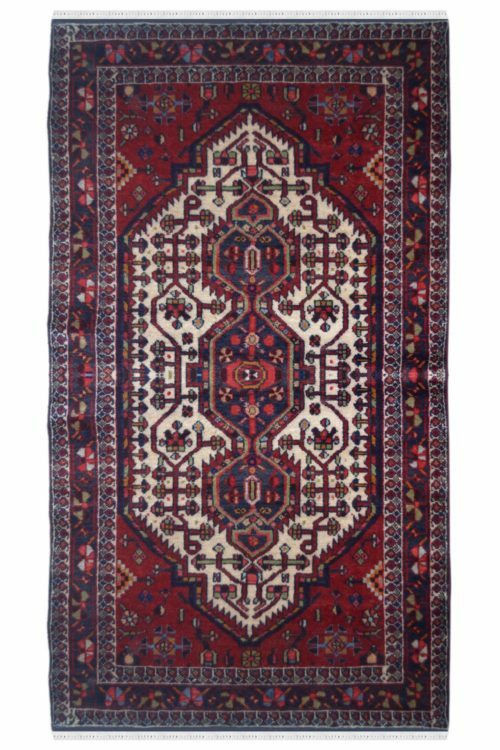 The open design afghan carpet is made of fine quality wool. 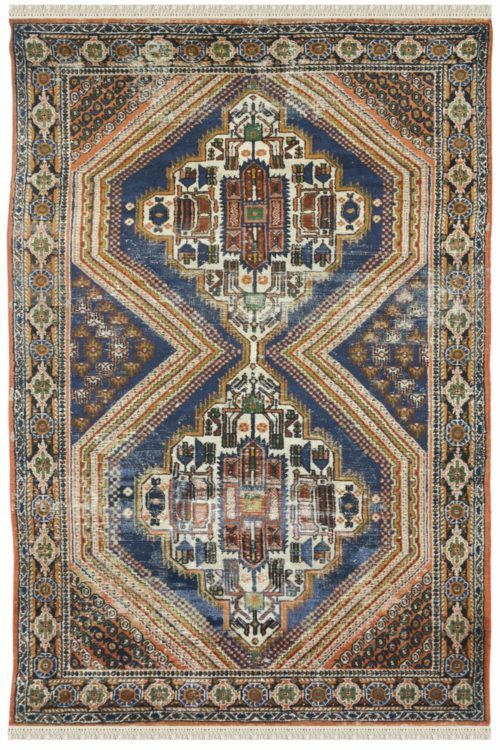 This piece is the master piece in Yak Carpet collection. This is beautifully handcrafted in pure wool and finest quality of cotton material. This carpet is ideal for the place where you want to show your life style. 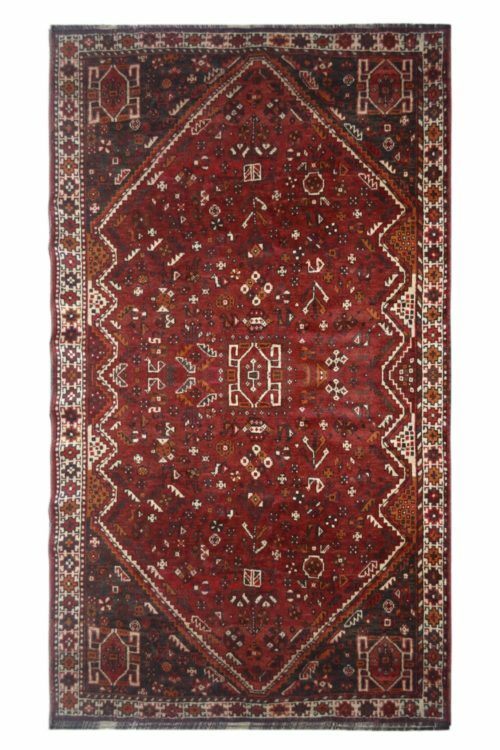 Get your hands on this beautiful handmade Vintage handmade carpet to give a timeless look and feel to your dull and boring space. 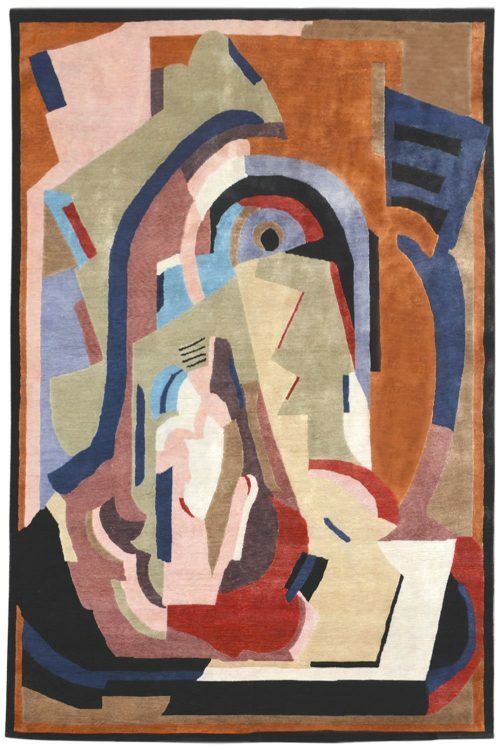 This carpet is One of a Kind and has been handwoven in the finest wool. 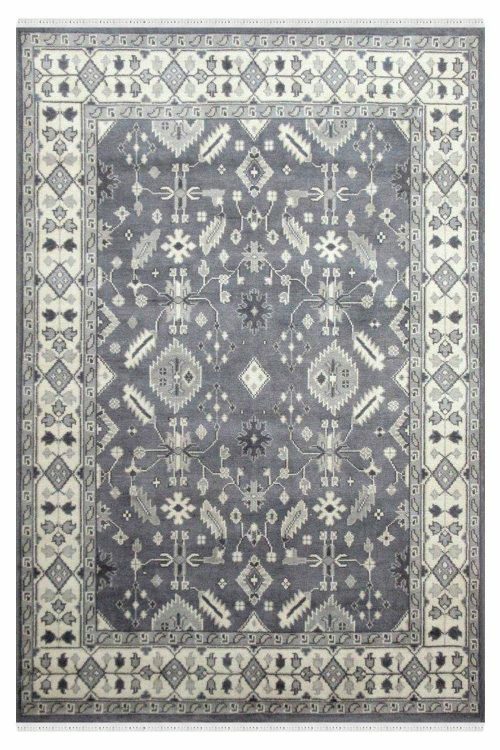 This gorgeous rug is woven in pure wool and cotton and has a very refreshing look to it. It is one of a kind and has a floral design pattern. It has taken 4-5 months to weave this gorgeous rug. 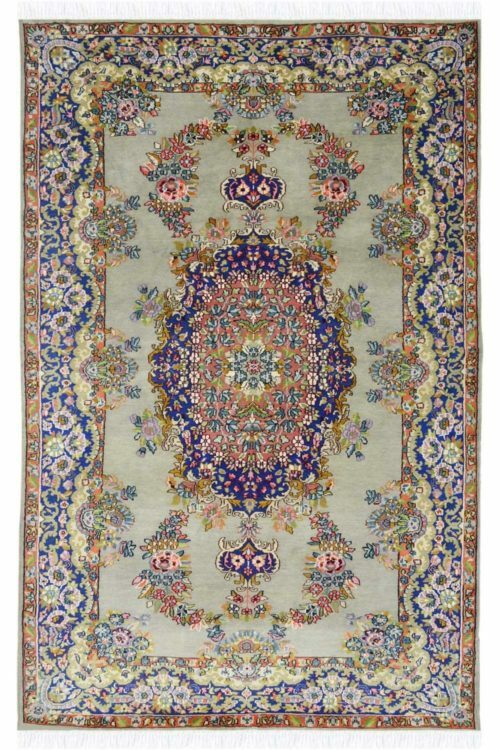 Give a ethnic look to your decor by placing this Persian carpet. The design has been inspired by the Persian pattern. 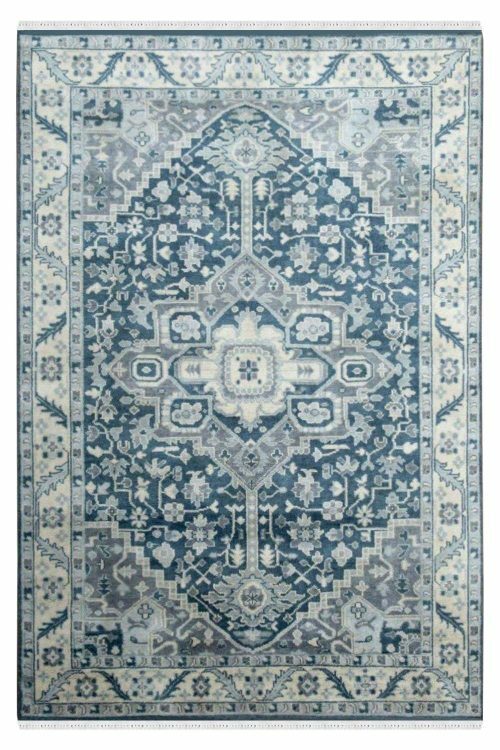 Absolutely a unique floral pattern on the blue ground gives an excellent look.This is the finest quality of handmade wool carpet. 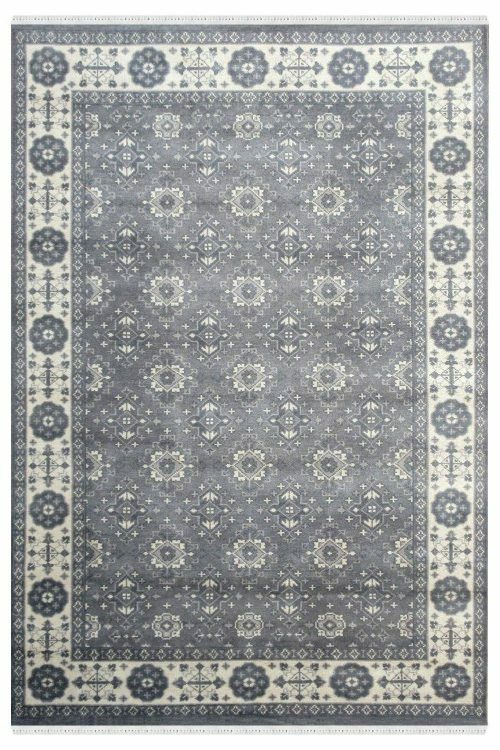 This type of rug should be used as a feature rug in a space with subtle interiors or neutral tones. 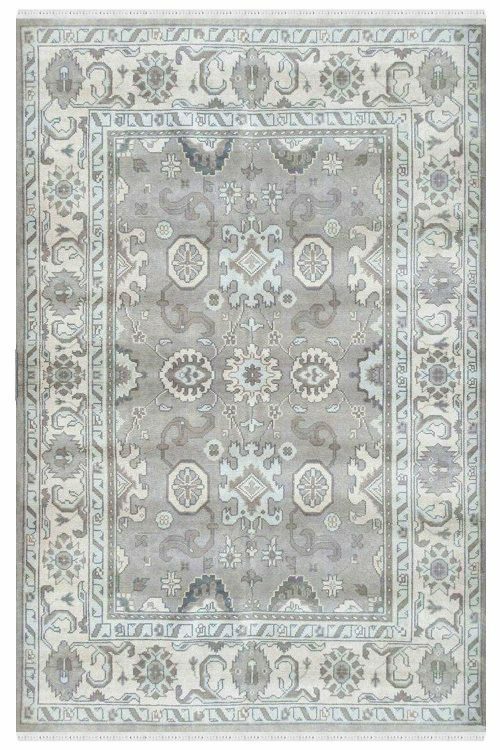 Due to its fine quality and superior craftsmanship, this rug is highly durable and can be passed on from generations and generations to come altogether. Give a outstanding look with antique accessories. 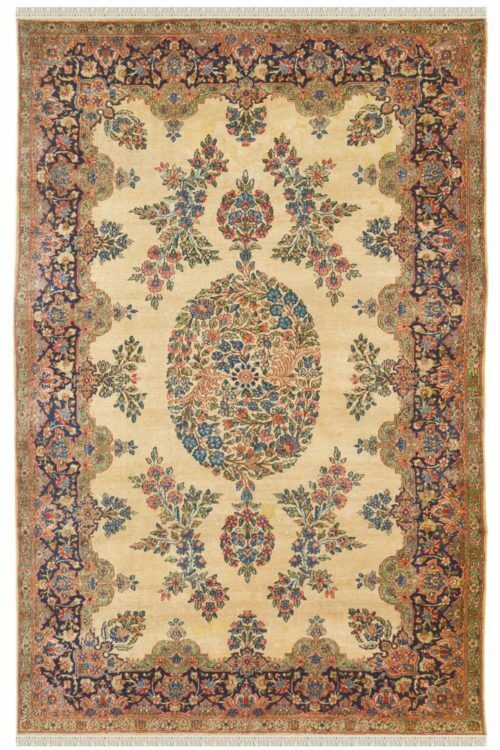 This handmade carpet is perfect for making it as a focal point on the decor. This carpet is ideal for living room and for a bed room. This antique carpet is woven many years ago. This is totally represent the art of Persia. 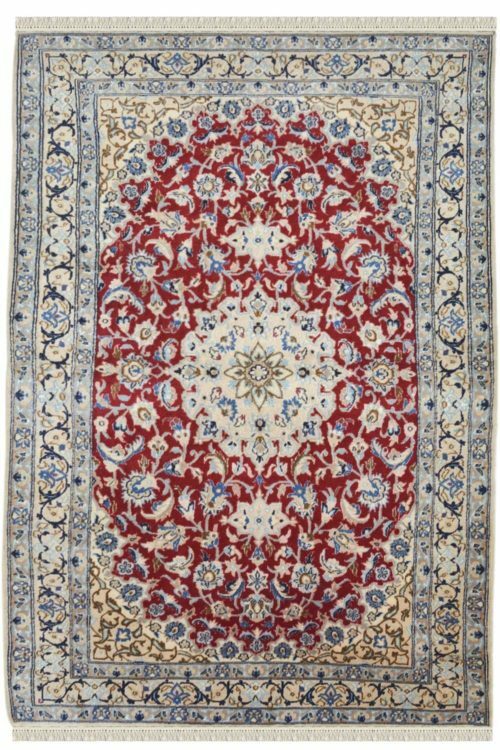 This carpet is a pure Persian carpet which is available in India. So buy this “One of a kind product at very reasonable price range.